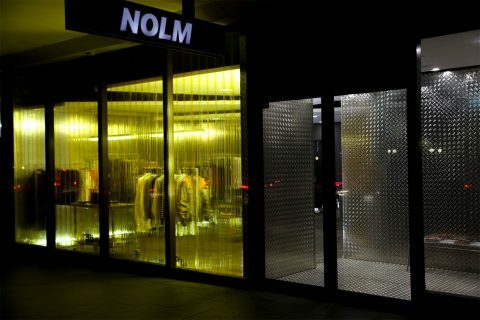 No One Like Me Is A Sydney Concept Store Based On ‘Blade Runner’ Inside its doors you’ll find Ashley Williams, Martine Rose, 032c, and a whole lot of fashion’s most innovative labels. 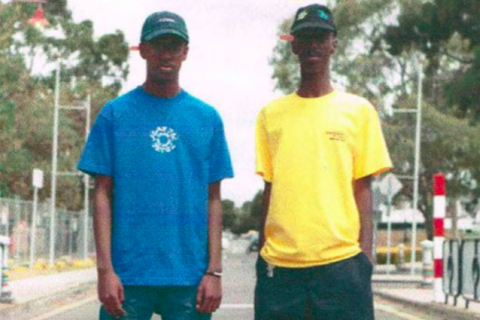 Model Citizens Catching some rays with the new generation of models representing our multicultural Australia. 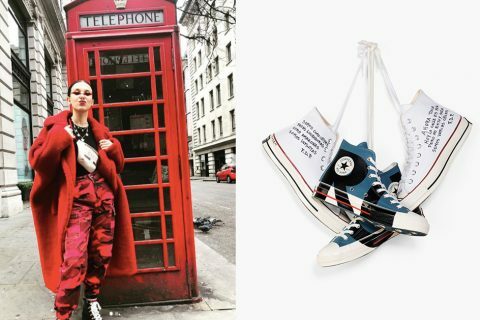 Millie Bobby Brown is the Newest Face of Converse The 'Stranger Things' star joins the sneaker giant's new campaign on her 15th birthday. 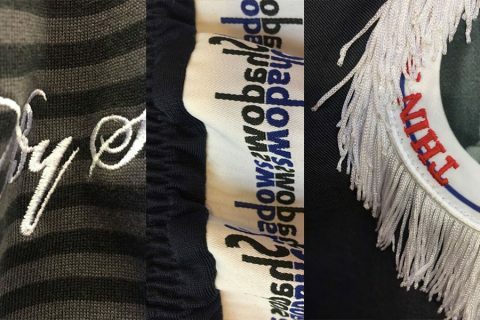 JUDAH teases new collection ‘Attack of the Tribe’ New drip from cult Melbourne streetwear label dropping this month. 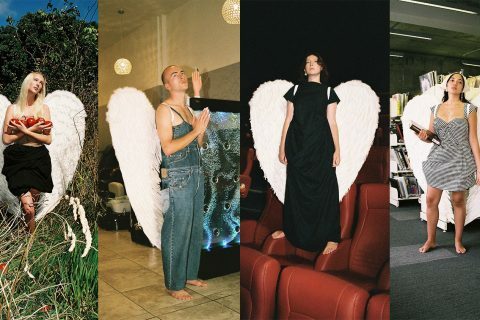 A Moment with the Kiwi Creators of Beguiling Short Film ‘Angelic’ Filmmaker Meg Alexander and designer Rose Murdoch immortalised their friendship in a heaven-sent clip. 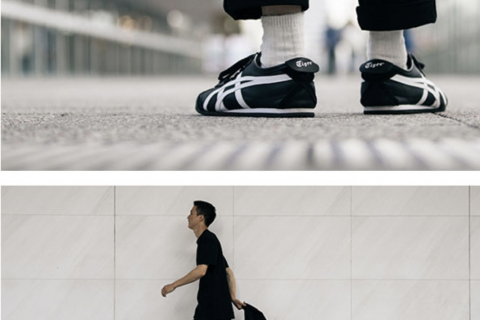 Watch: Onitsuka Tiger, Memories of Kobe A sleek trip to Japan celebrating the decades-old silhouette. 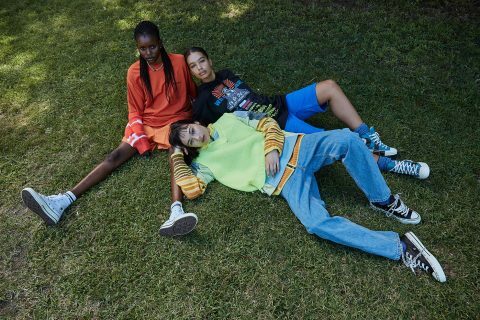 H&M tap cult Stockholm brand Eytys for surprise collaboration H&M are bringing you Eytys’ cult unisex jeans and chunky platform trainers at a price point your wallet won’t be mad at. 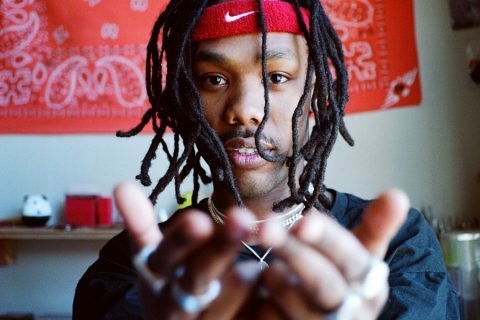 Jeweller Brent Paye makes playful pendants inspired by basketball and flowerbeds Brent talks his jewellery line 27mollys, Nigo’s chain, and making rings like LeBron. 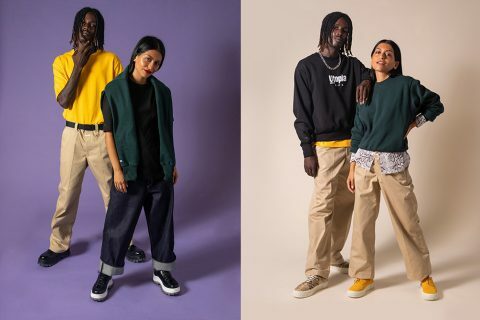 Martine Rose just announced an AW19 collection with Napajiri The Londoner continues her collaboration with the Italian brand. 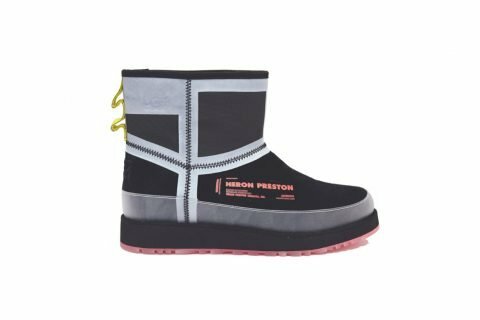 Heron Preston Reunites with UGG for a Second Cozy Collaboration Waterproof Uggs, for adventuring in total comfort. 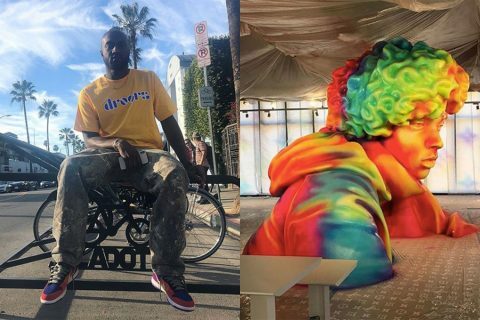 Virgil Abloh’s first Louis Vuitton Pop-Up is Outselling LV’s 2017 Supreme Collab Virgil's Tokyo LV popup is outperforming the luxury giant's Supreme sales numbers. 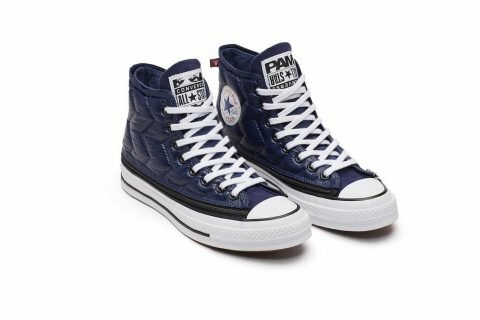 P.A.M “Mutates” the Chuck Taylor in new Converse Collaboration The All Star gets a quilted, puffer-jacket style upper. 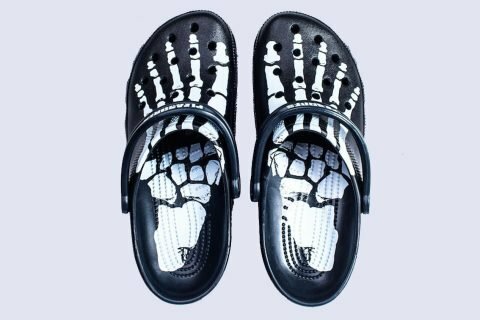 Pleasures Put a Spooky Twist on the Croc Unexpected, peculiar and undeniably fresh. 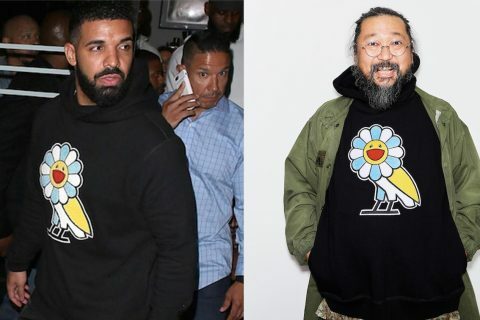 Drake is dropping an OVO collaboration with Murakami this weekend Murakami reimagines the OVO owl.